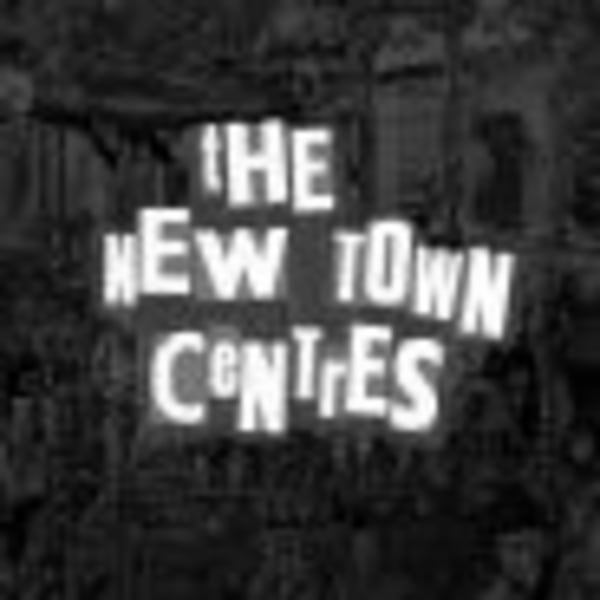 The New Town Centres-Compelling oddball artrock that harks back to the pre-punk stylings of Deafschool and Sparks, with maybe a soupcon of Cardiacs, interesting stuff and they’ve decent tunes too. Ed Sykes- A Jagger-esqque vocal with a bit of good ol’ boy John Cougar Mellencamp type wide eyed Americana- there’s a real earworm of a riff here, played by some seasoned groovy rockers, inc. John Povey from The Pretty Things it seems. Gate- Bluesey hard rock with searing overdriven grunged up guitar, elements of grunge but overall a more classic rock sound sorta early 70’s pre-metal. Smokin’ Dogs-Garage punk n roll, like a very raw New York Dolls but with a brit accent, early proto punk a-la Jesse Hector an Billy Childish, great stuff. Playdead – punking up the Arctic Monkeys with a bit of alterno rock…actually get a bit of early Damned type fire in there, tough, terse punk grunge with indie sensibilities and a nice laconic vocal. Judicious use of animal masks in their videos too!